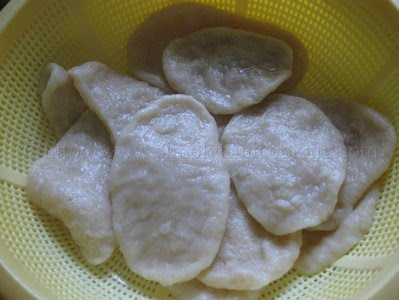 This is one recipe that gives me that “homely” feeling every time I make it, dumpling and smoke herring. So what is this “homely” feeling? It is a feeling of comfort that you can only get when you’re at home. But then “home” connotes more than one feeling to me; more on that later. Nevertheless, have you ever had that feeling? Dumpling and smoked herring does that to me. 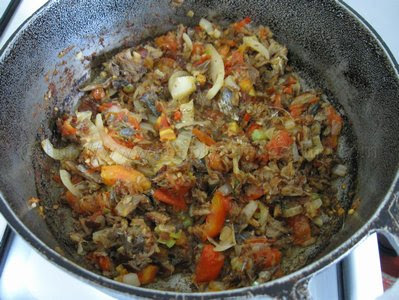 Ever since I’ve known myself this smoked herring dish in particular makes me feel “at home”. Maybe it’s because of its simplicity: dumpling and smoked herring doesn’t take a lot of time to prepare and depending on the type of smoked herring you’re using it is prepared even faster. 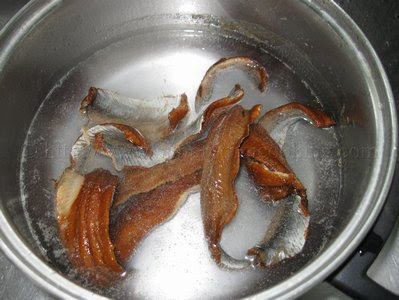 Nowadays you can get the smoked herring already deboned ( somewhat) which makes life easier because smoked herring has really fine bones that takes a while to clean…. 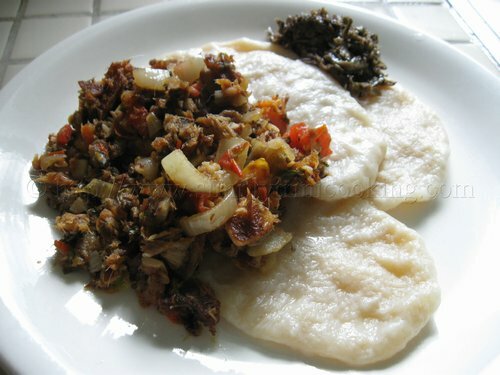 Or perhaps it is its representation of humility: dumpling and smoked herring may be considered as peasant or “poor people” food in Trinidad and Tobago. 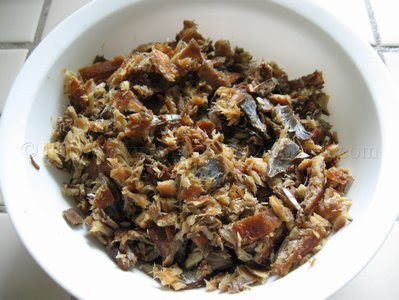 Smoked herring is not that expensive; lasts long because it is already preserved, especially if you don’t have a refrigerator and with few ingredients makes a wonderful meal. 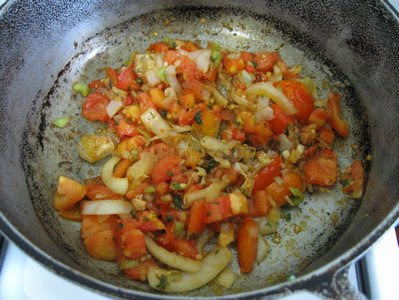 No wonder it was and still is a staple in our Trini and, by extension, Caribbean diet! Anyhow, whatever the reason, I still feel at home when having this dish. 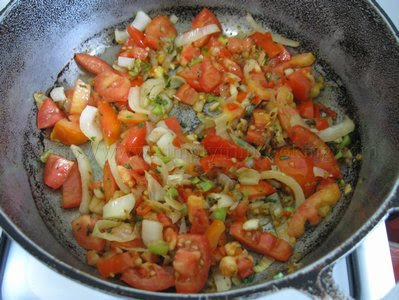 I feel “at home”, as in my house where I live and grew up and I feel “at home” as in my Trini / Caribbean identity. Here’s dumpling and smoked herring. 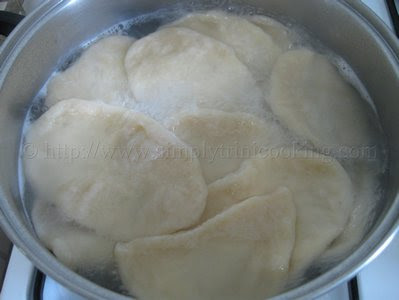 Boil the dumpling, drain, and set aside. Note: When the dumpling floats to the surface it is ready. You can double check by cutting one with a knife or edge of a spoon. Clean and break into small pieces. 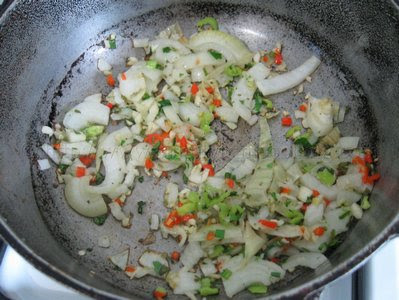 and saute the onion, garlic and chadon beni. Note: The Coconut oil I used heats up very quickly, so make sure and add these seasonings about 5 seconds after heating the oil. 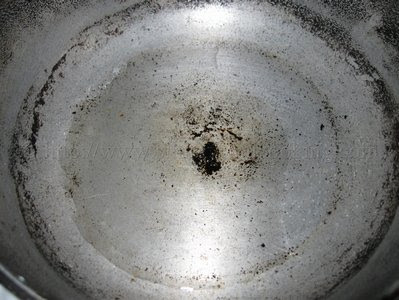 You will notice small bubbles beginning to form when the oil has reached the proper temperature. 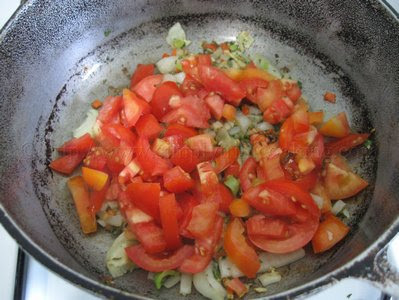 Add the tomatoes and allow to cook for about 1 1/2 minutes. allow to simmer for approx. 2 minutes. 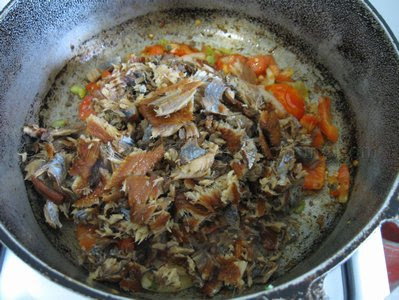 The finished smoked herring. Serve hot with the dumplings. 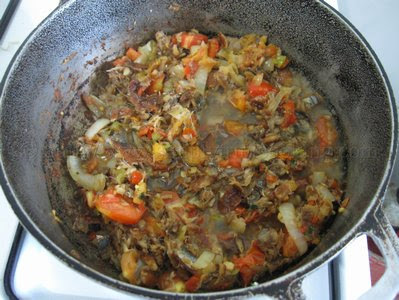 There we have it; another simple homemade Trini recipe for you to try. Just a small note though; make sure and brush your teeth or use a mint (Power Mint) afterward. 😀 Ah gone! Oh god this looks so good!